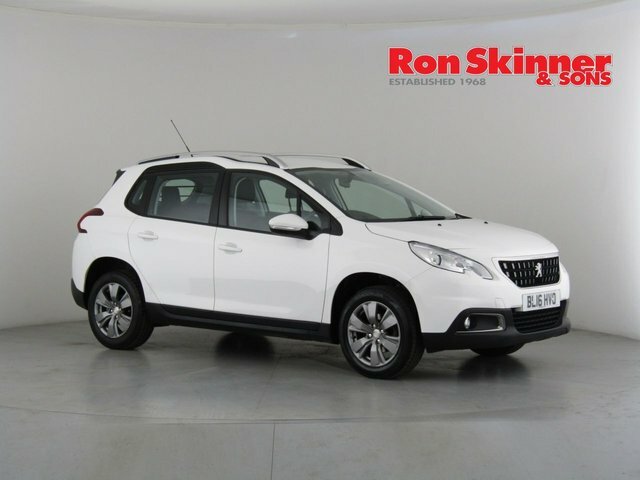 A supermini-based compact crossover that features rugged SUV styling, boasts considerable road presence and comes equipped with a raft of innovative technology. 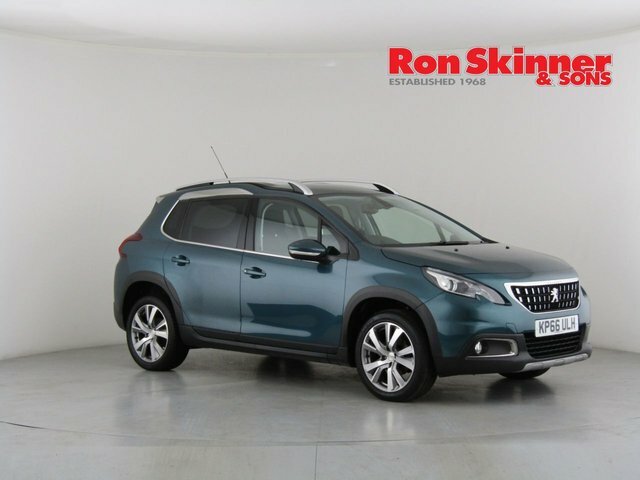 The refined interior of the 2008 makes it a pleasure to spend time in, while the model's range of economical engines means running costs are kept down. 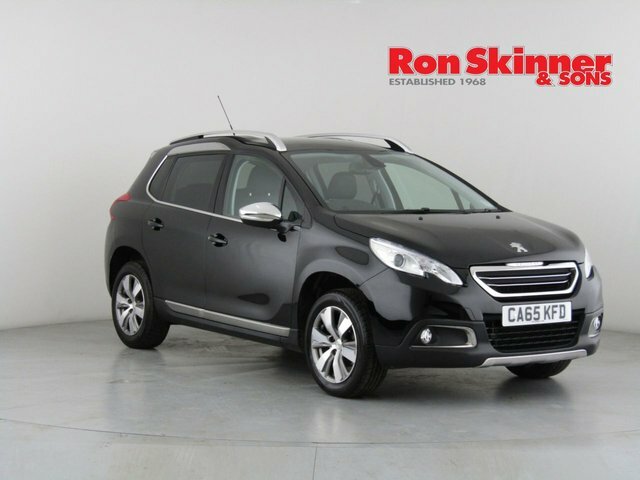 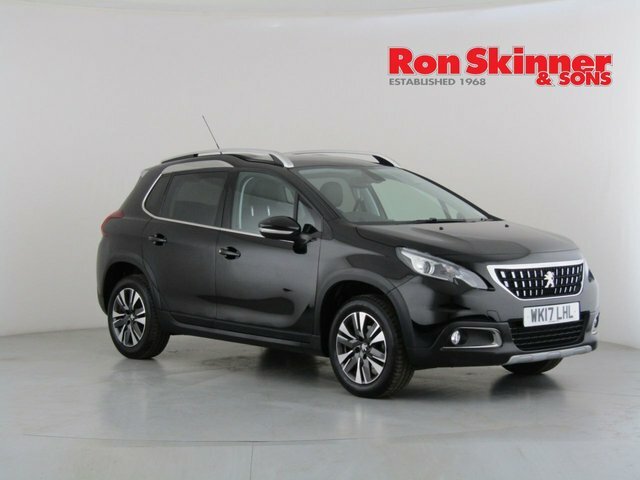 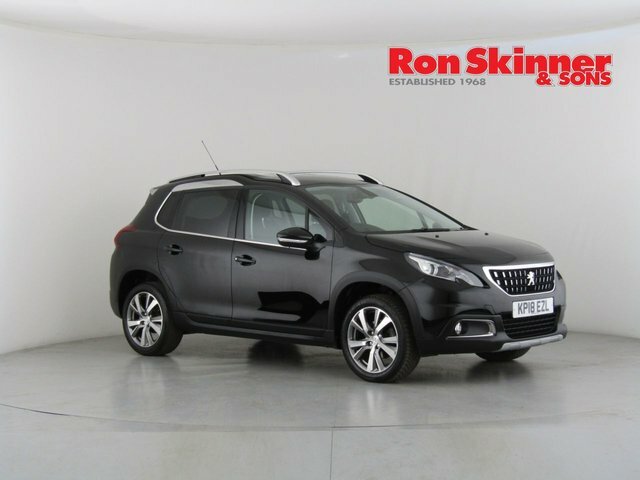 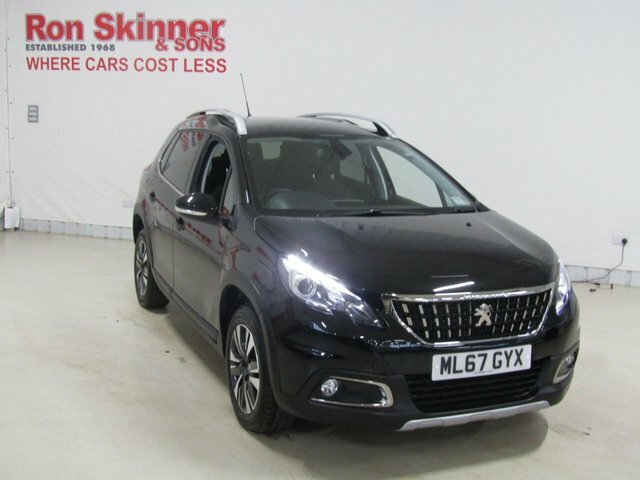 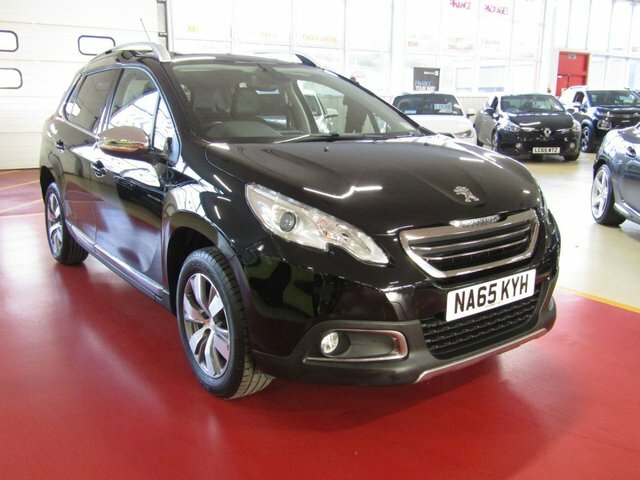 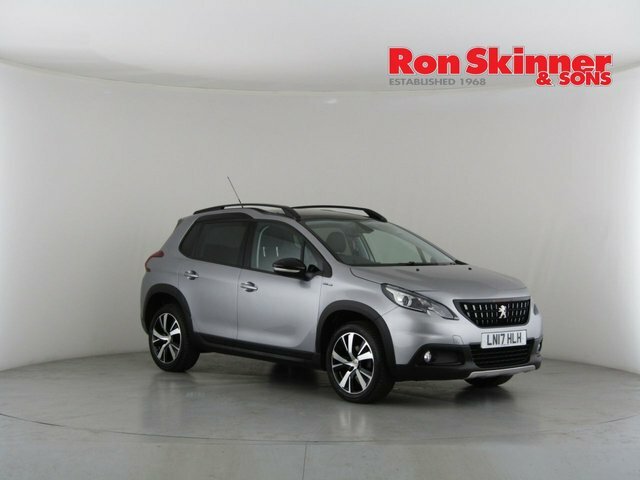 Come and discover our stock of used Peugeot 2008 models for sale in Tredegar for yourself by paying a visit to Ron Skinner & Sons today. 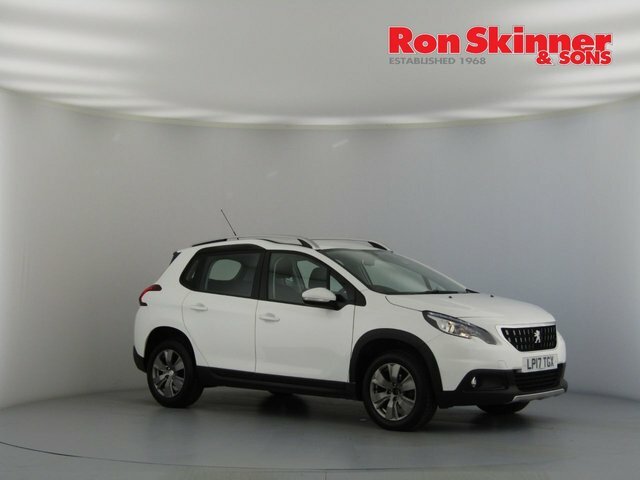 You're guaranteed a warm welcome by our friendly and knowledgeable showroom team who will do their utmost to help you find the right second-hand vehicle to suit your requirements.